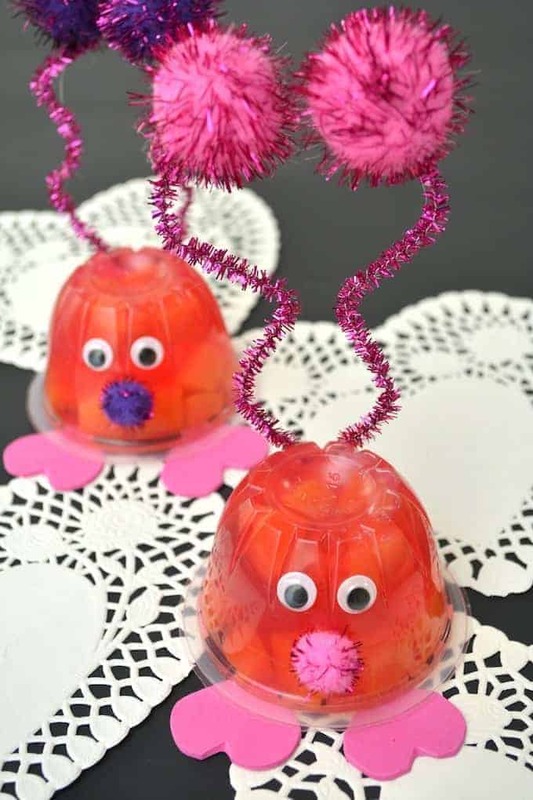 Valentine's Day Love Bug Snack Cups: A non-candy DIY treat! 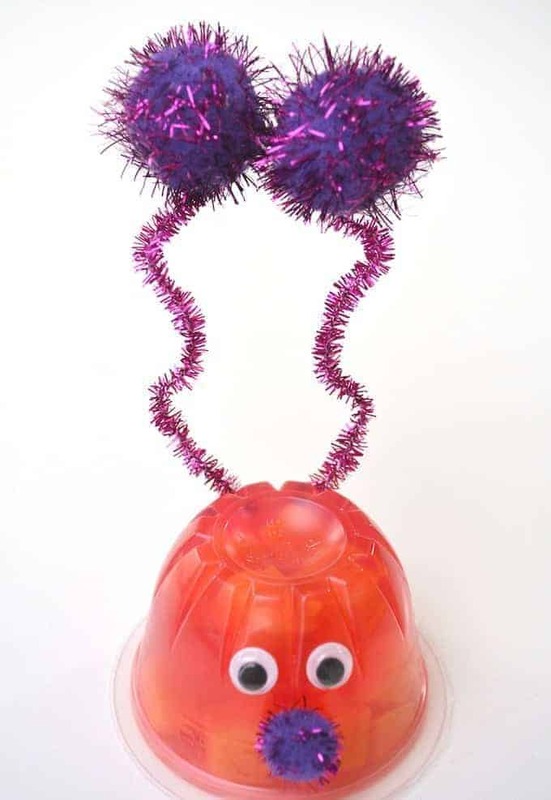 Valentine’s Day Love Bug Snack Cups are the perfect DIY Valentine’s Day treat. This healthy option Valentine’s Day project will be a hit at your classroom party! Coming home from my kids Valentine’s Day party is almost like Halloween these days. That’s why I am always looking for non-candy Valentine’s Day giveaways for our parties. I adore Valentine’s Day. 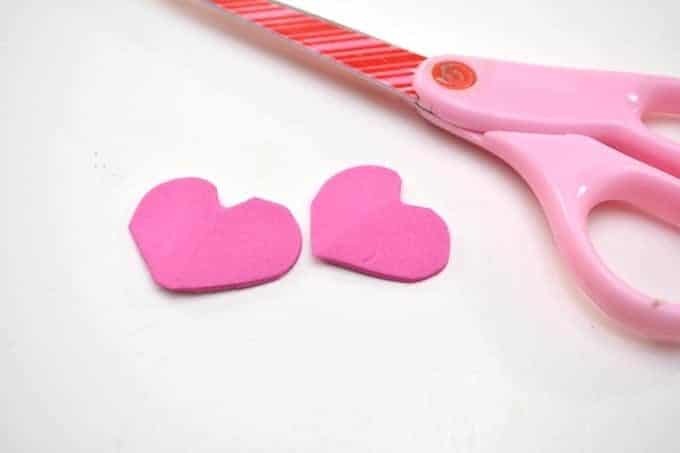 Anything with pink and hearts just screams my name! That is why I just adore these Love Bug Fruit Cups. They just have cute written all over them! 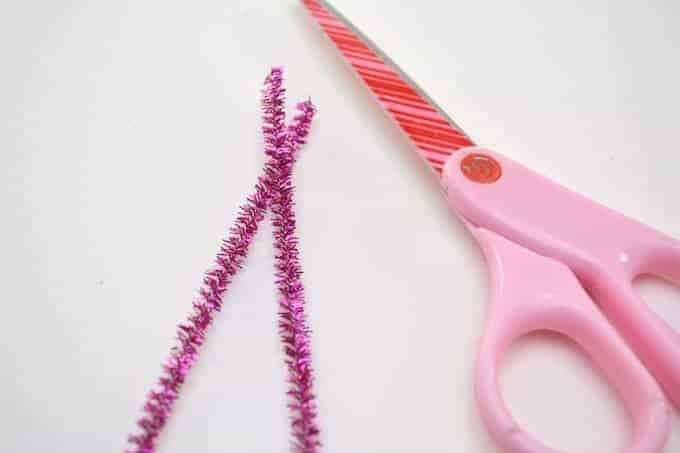 As a room mom, I was always looking for some easy and fun projects for our classroom parties. 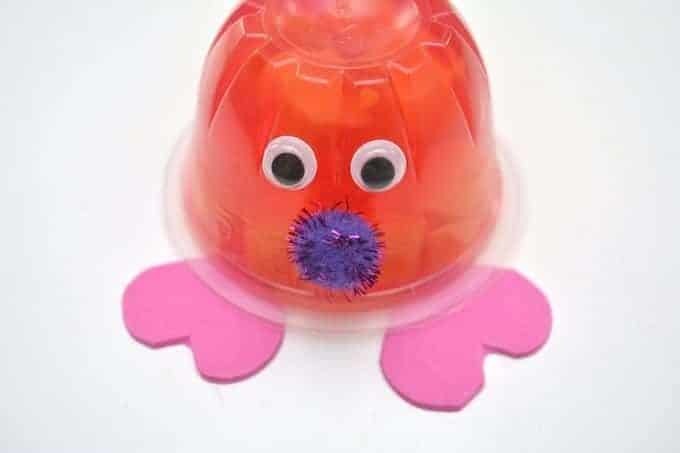 These Valentine’s Day Love Bug Snack Cups are perfect! 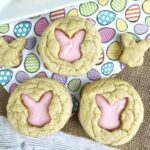 They are super easy to make and what I really love about them, is that they are a healthy option! Our kids come home with so many sugar treats! It is nice to find something that won’t sugar them up! Looking for some other great non-candy Valentine’s Day treats? I have an awesome round-up of ideas that you for sure should check out! My friend, Jenny, over at The Melrose Family, inspired these Valentine’s Fruit Cups. 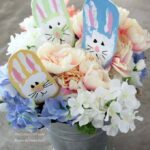 She made them for all sorts of occasions – Halloween, Easter and more! Looking for another super easy craft to do with your kids (or at their classroom party?) This Valentine Candy Mason Jars DIY with Free Printable is perfect!! Especially for those little kids! 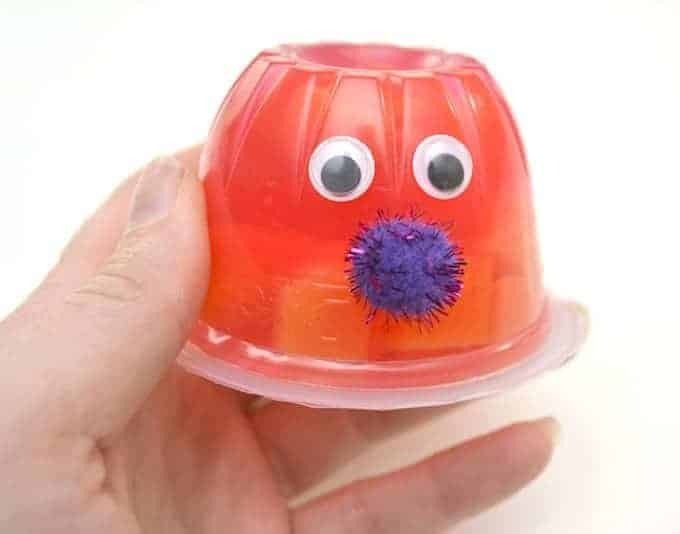 Super easy for those little hands! If you are looking for some not so healthy sweet treats for Valentine’s Day, be sure to check out my Heart Shaped Chocolate Chip Valentine’s cookies! 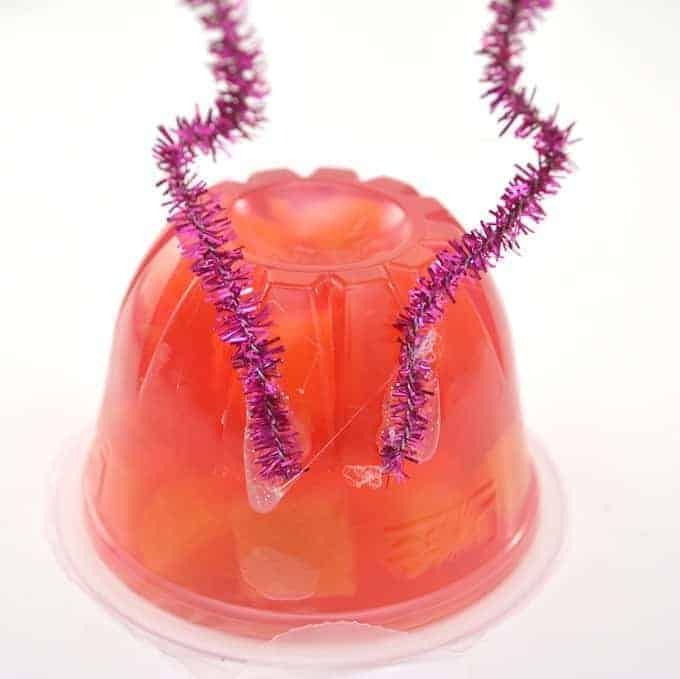 They are really easy to make! 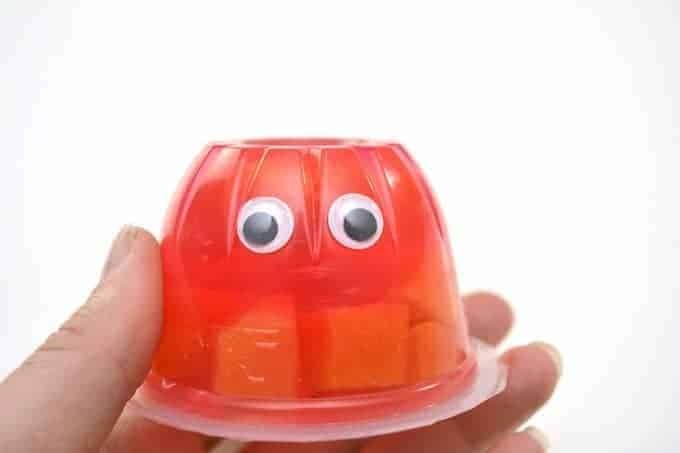 Turn the snack cup upside down and stick on two eyes to one side of it (either use stick on eyes or use a glue gun to place a small dab of glue on the eyes to stick on to the cup.